Dive! Dive! Dive! 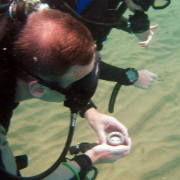 provide the complete range of PADI scuba diving courses on the Costa Blanca in Spain. Based in Playa Flamenca, just south of Torrevieja we have the beautiful Mediterranean Sea right on our doorstep! 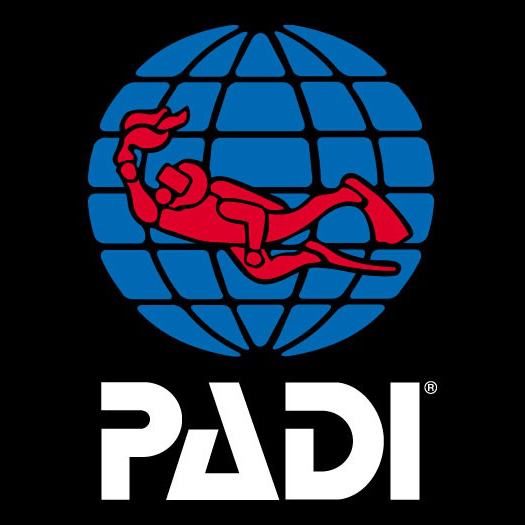 Whether you are brand new to diving and just want to see what it feels like to breathe underwater or you want to take your diving up to the next level and become a PADI Pro we can help! Just as long as you Dive! Dive! Dive! The fantastic local climate and clear blue seas around the Costa Blanca in Spain make this the ideal place to take your first breaths underwater. 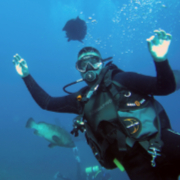 Scuba diving opens up a whole new world to you, fantastic marine life, shipwrecks and the ability to move around, weightlessly, in three dimensions! PADI scuba diving courses provide the ideal way to learn about the fascinating world beneath the Mediterranean Sea, its unique habitats and amazing creatures. Most of all have fun while you learn! Here at Dive! Dive! Dive! 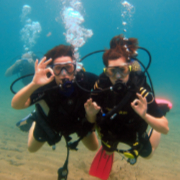 we never lose sight of the fact that you are learning to scuba dive for fun, so whether you want to become a PADI Open Water Diver, PADI Advanced Open Water Diver or progress through PADI Rescue Diver right up to PADI Divemaster our professional yet friendly approach will guide you all the way. 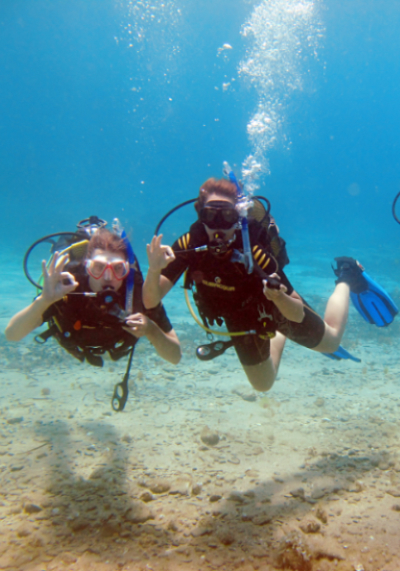 Enjoy guided leisure dives to some of the best dive sites in the Mediterranean. Cabo de Palos and Cala Cortina, near Cartagena provide excellent shore dives for all abilities. For the more experienced we have the Islas Hormigas Marine reserve and the wreck of the Naranjito to explore. Dive! Dive! Dive! 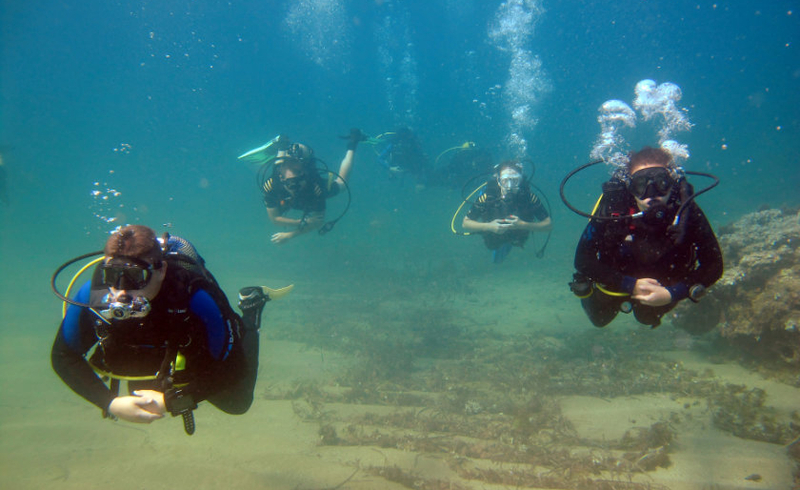 provide PADI Scuba Diving Courses and guided leisure dives along the Costa Blanca in Spain covering: Torrevieja, Playa Flamenca, La Marina, San Miguel de Salinas, Punta Prima, Cabo Roig, Campoamar, San Pedro del Pinatar, San Javier, La Manga and Cabo de Palos.